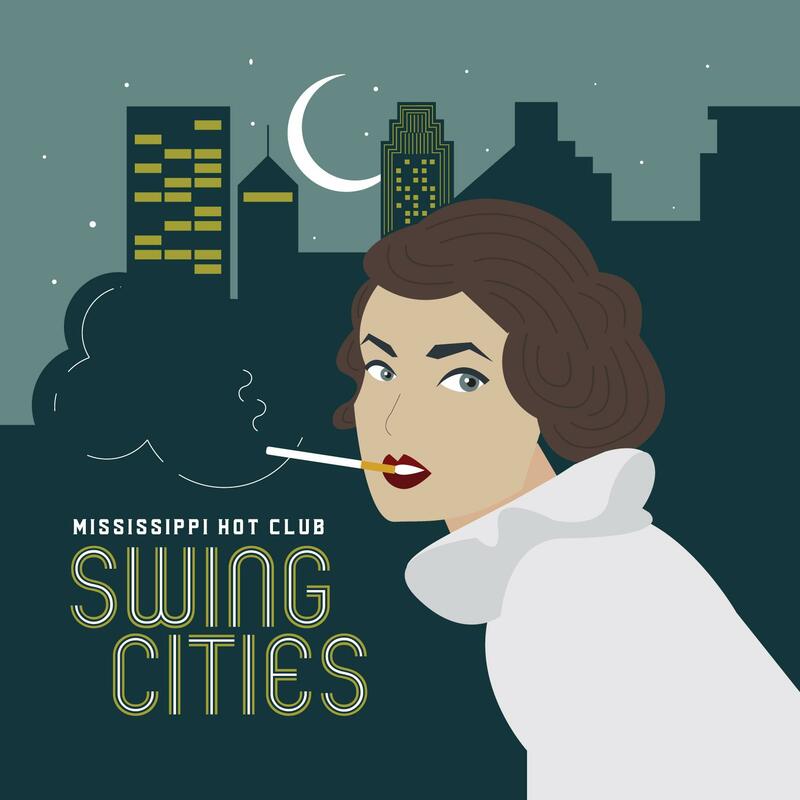 Mississippi Hot Club album just released! I play in Mississippi Hot Club, based out of Minneapolis, MN. This is our first recording done in a professional studio. It was done with Steve Kaul at Wild Sound Recording Studio, which specializes in acoustic music and vintage microphones. Quite a treat to record there! My band-mate and lead player, Joshua Parlanti, and I did the mixing at his personal studio. Below is a link to stream the album. It's also available for download and on CD. I hope some of you can listen and enjoy. I'd love to hear what you think! I listened to it this morning. It's really great. Rhythm section is tight and authentic. Soloing is great too. Is it the same guitar soloist on all tracks? I hear different influenced sound on some tracks. Thank you for listening and your comments, Buco! Especially appreciate the compliment on the rhythm since that is my forte. The lead guitarist is the same throughout the tracks, Joshua Parlanti. I agree there are different influences throughout the lead and solo playing. We've been listening to a lot of Les Paul. We recorded The World is Waiting for the Sunrise in the same session - to be released in the future. Happy holidays if you're celebrating! and thanks again.